This month’s misconception: The bathroom medicine cabinet is the best place to store medications. It seems like a good idea – having your medications all in one place within easy reach. Many bathrooms feature a mirrored chest attached to the wall commonly known as a medicine cabinet, so this seems like the natural place to store your medications. But, while it’s convenient, this spot may be one of the worst places to store your prescriptions. The heat and humidity of the bathroom can alter the medications you store in the cabinet. Instead, the ideal place to keep your medications is in a cool, dry place in its original container, according to an article from MedlinePlus, a National Institutes of Health website produced by the National Library of Medicine. The medicine should be kept in a place that is inaccessible to children, such as a locked drawer or a kitchen cabinet. And it’s not just prescribed medications that should be stored in this fashion. Over-the-counter medicines and supplements also should be kept in a cool, dry place away from light, heat and access to children. If you have any questions regarding how to store a specific medication, please contact your pharmacist or health care provider for guidance. 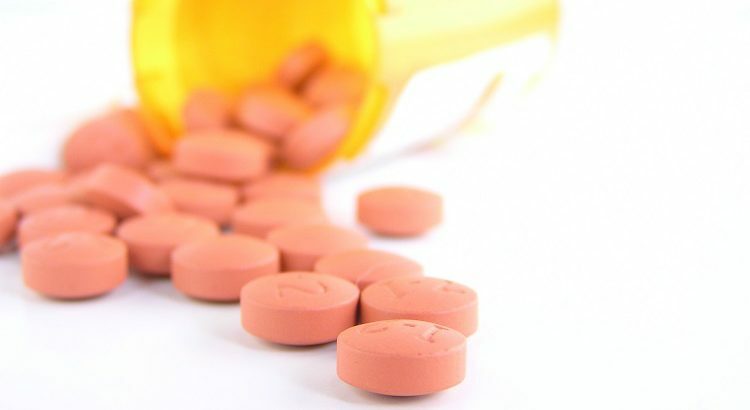 If you take a large number of medications and have difficulty managing or affording them, you may benefit from a free, one-on-one consultation with a pharmacist through the Medication Management Program at the Tevis Center for Wellness. Please call 410-871-7000 for more information.